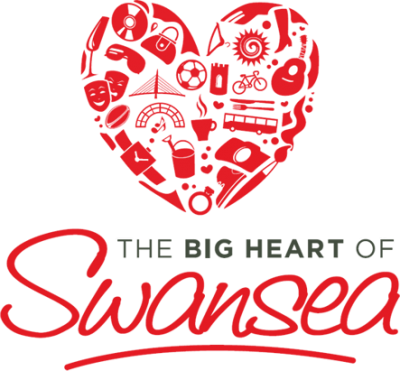 Swansea BID (Business Improvement District) is a not-for-profit organisation that works with the Local Authority and 800+ businesses that are in the City Centre area. The overall objective of the BID is to raise the profile of Swansea City Centre as the hot-spot city in Wales making it a better place to shop, visit, stay and do business.  Swansea BID is not a funding body and therefore will not accept funding or grant applications.